Guitar Performance - Solo instrumentalist for recitals, weddings, receptions and demonstrations. Details and Song List. Session Guitarist - Remote recording, or as a studio session guitarist. Performing Musician - Tours, shows, functions, depping. 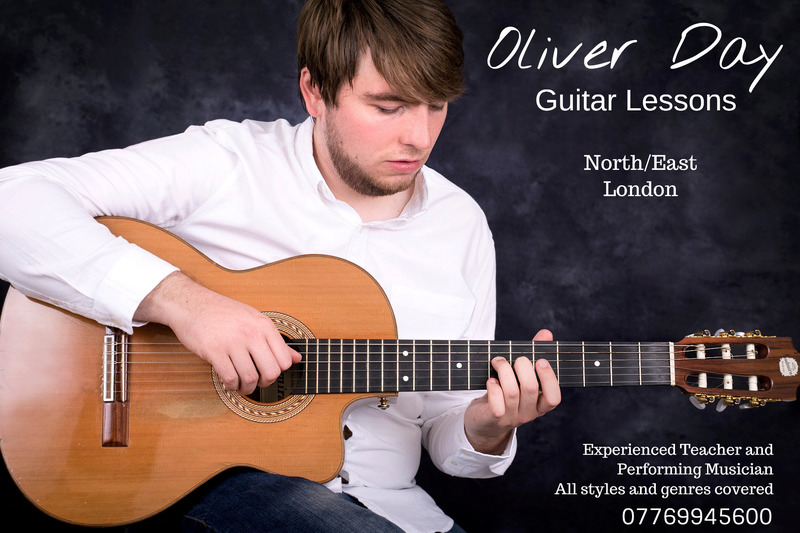 Guitar Tuition - Covering North/East London. Don&apos;t hesitate to use the Contact Form to request further information or simply get in touch. Photographs by LDK Photography (top) and Immortaleyes (bottom).